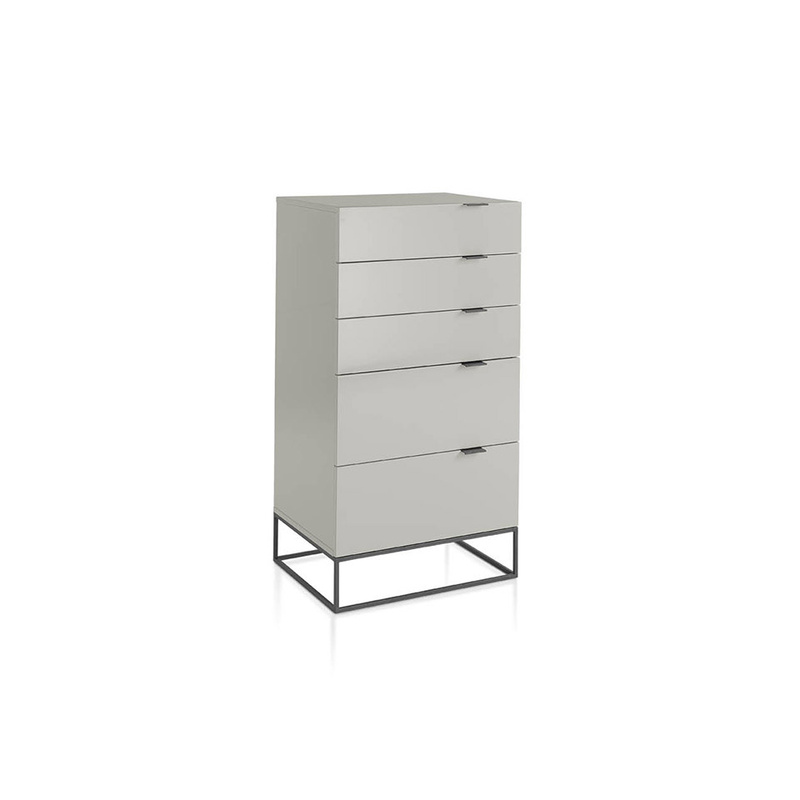 Roman tallboy by Angelo. 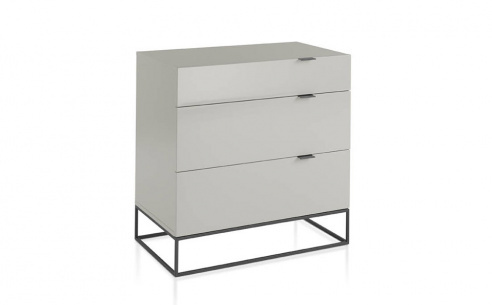 Unit in pearl lacquer with graphite coated stainless steel frame. Overall a fantastic design which works well in a contemporary setting. Available in range of colours please contact us for details and pricing.